Just as your logo should be original and represent your company, so should your letter head and envelops. 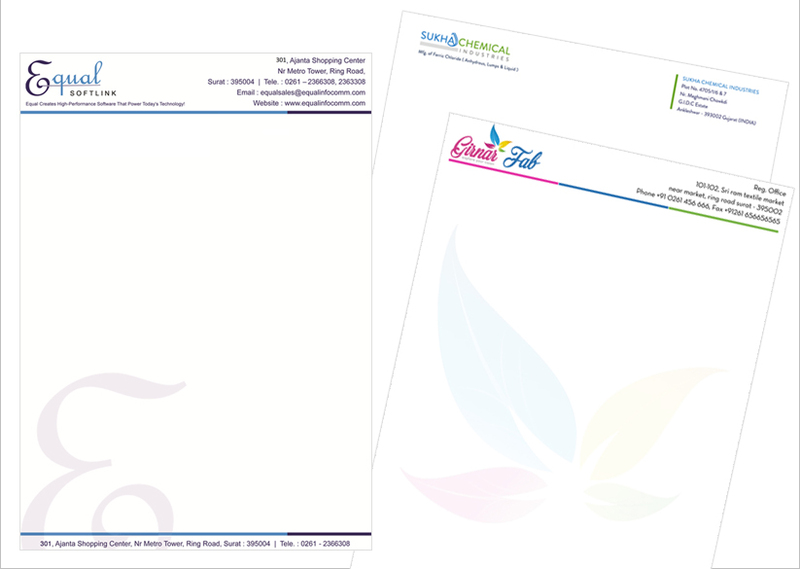 Distinct letterhead that suites your corporate identity raise the value. 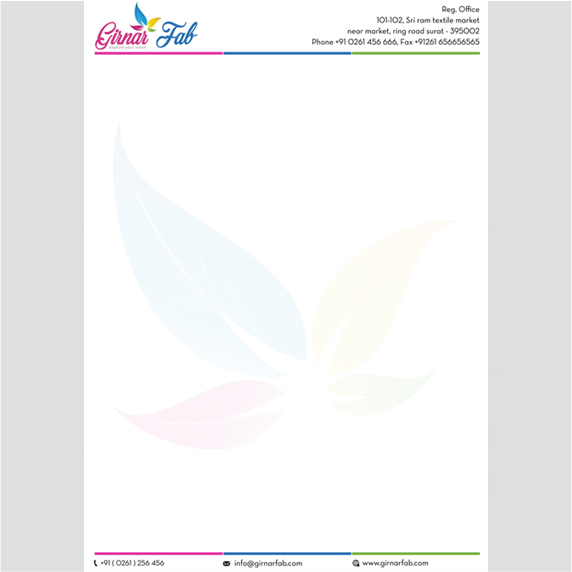 There are many kinds of letterheads available today. For example, personal letter head, business letterhead, etc. and they are generally printed combinations of ink, foil, engraving, embossing, or thermo graphing (raised printing).